The Wedding Editorialist was created by a luxury wedding planner who believed that there was a better way for creatives to showcase their work. While there is nothing quite like the rush of being published by an independent wedding influencer, often times we find that there is more of the story to tell, more images to share, and that the very best way to connect with our clients is to speak to them directly. The Wedding Editorialist Magazine gives creatives complete editorial control over how their brand and services are presented to the world. Each wedding professional that publishes a marketing piece with us receives a 1 hour consultation with a dedicated editor to discuss the content and layout of their specific piece. Wedding Planners are creating "behind the scenes" issues and gifting them to clients as a Thank You present. Venues are showcasing not only their favorite couples and weddings, but also including articles that introduce their wedding specialists, chefs, and menus. Live links can serve as revenue drivers, directing clients to storefronts, rservation systems, and even Open Table. 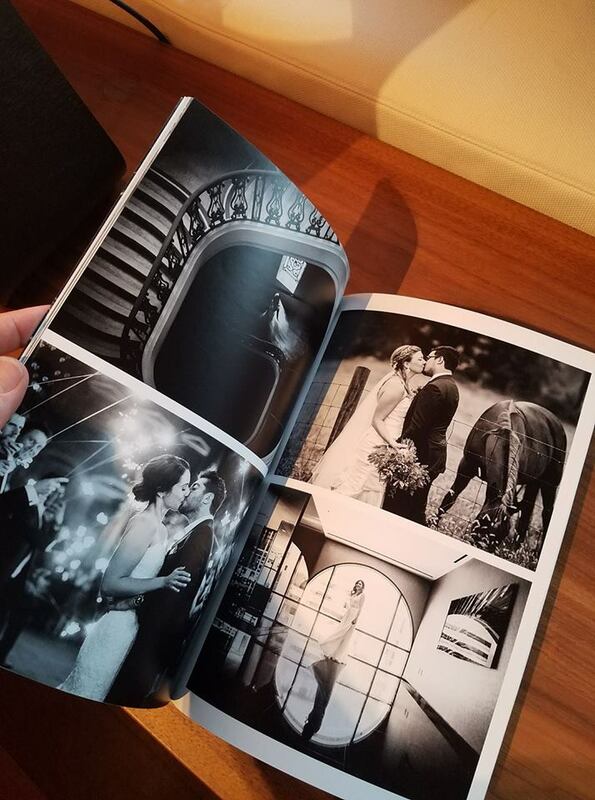 Photographers love the wedding editorialist! They are reselling issues to their clients as unique, fun ways to share their weddings, creating pieces that showcase their best work and leaving them in their favorite venues, and they are just blowing up Instagram with photos of their work in our issues. Wedding Designers, Florists, and Rental Companies are now able to walk clients through their processes, showcasing their best work and spotlighting new offerings. The ways to make The Wedding Editorialist your own are absolutely limitless!!! We so deeply respect our creative partners. We want you to succeed! Your success is our success, which makes our partnership so important. That is why we are so happy to answer before you place your order. To connect with a dedicated editor, simply CLICK HERE.